“Any building and any structural element or component” must be designed to “provide strength, stability, serviceability and durability”. 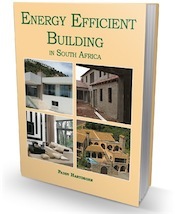 It is also vital that buildings are designed so that if the structural system is in any way overloaded they won’t collapse with disastrous consequences. The Regulations also state that these design requirements shall be “deemed to be satisfied” when buildings are designed in accordance with the relevant Part of SANS 10400, in this case, Structural Design. 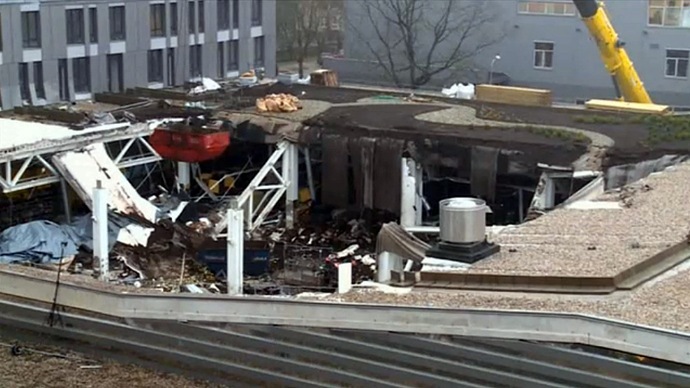 Even though the devastating collapse of the roof at Riga Mall in Latvia on Saturday November 23, 2013 is currently under investigation (as at 24th November) there is some certainty that a roof garden being constructed on the roof of the mall played a significant role. The engineers who designed the mall roof clearly did not intend for the roof structure to carry the extra weight that was being imposed on it. Tons of soil, concrete pavers and possibly water features, as well as many people walking on the roof, would put tremendous additional strain on a structure that was not engineered to carry such loads. So why are people surprised it collapsed? DoH. Walk ups, what does the standard say about municipal services? Road reserve & demission for accommodate all municipal services, such as electricity, water or gas infrastructures. Future access to maintaince purpose. What are there requirements or demmisions before these services can be made available? Municipality’s spectetive. You will need to contact the municipality for this information. It is not covered in the building regulations. On final height inspection it was found our roof was 70cm too high. What happens in this regard . If council requires it to be reduced in height then this will have to be done – and you can hold your builder responsible for costs. If not, nothing. is there any regulation with the height of a residential house roof? Hi Raymond, Yes there are always height restrictions, it all depends on your local authority in your area as the rules are different from area to area/suburb to suburb. Sorry Jabulani no we can’t. Rather go to a company that sells roofing materials and ask them to help you. You will, in any case need approved plans, and it should be easy enough for them to work it out from the plans.